All grain recipe kit for beers created by and featured on ‘By The Mash Tun’ podcast. 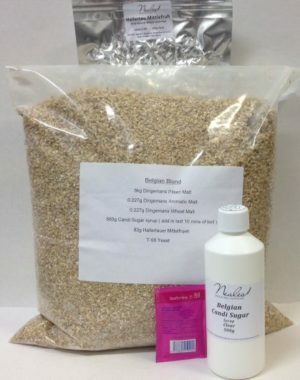 All grain recipe kit for a coconut Pale Ale. 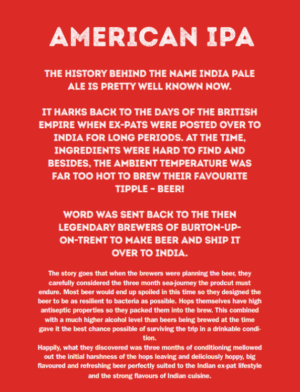 This recipe comes from the book Beer Craft by Jon Finch. 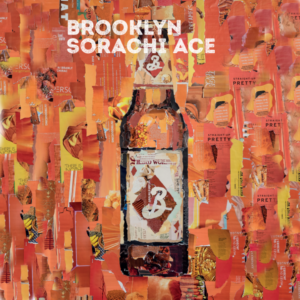 It is based upon Ace of Spades by Wild Card Brewery. 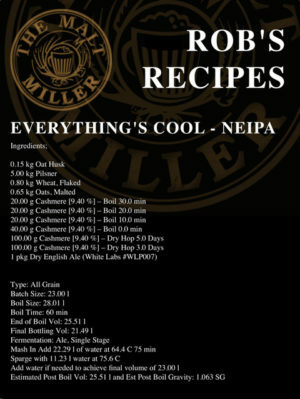 This recipe is from the book Beer Craft by Jon Finch. 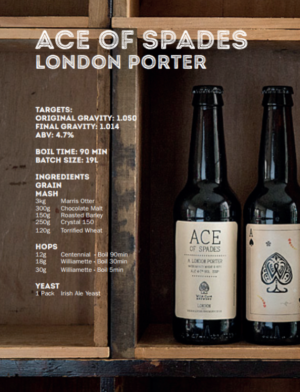 A balanced stout that delivers a festive taste whilst not being too overly sweet and thick. 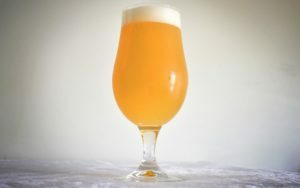 Using ingredients that we source direct from the manufactures in Belgium this recipe kit produces an authentic tasting Belgian blond beer, simply delicious. 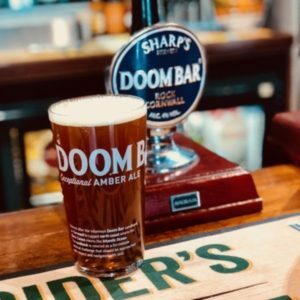 A lightly fruity beer with firm, grainy maltiness, interesting toasty and caramel flavours, and showcasing rustic, traditional American hop characteristics. 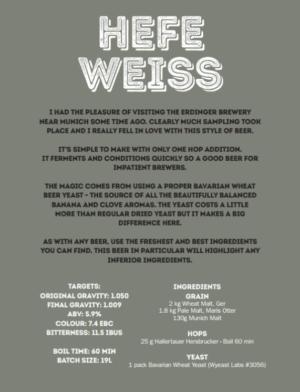 Dennis King is an experienced brewer and has placed in various competitions with this recipe. 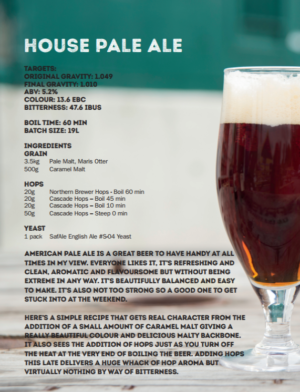 It also placed 2nd the Pale Ale/ESB class at The Homebrew Festival held on the 17th May 2014. 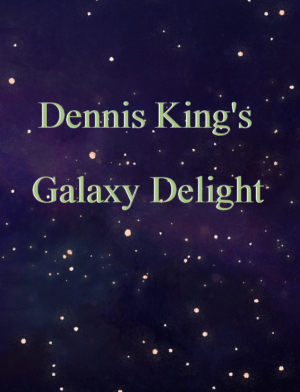 Dennis King is an experienced brewer and has placed in various competitions with a variation of this recipe. The amber colour from the malts, the fruity yeast flavours, and subtle hop additions make this a pretty much spot on home brew clone version. 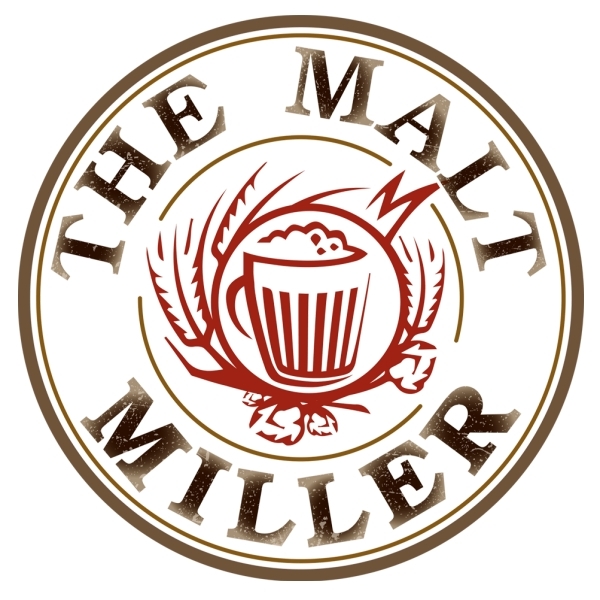 If you like drinking this beer you can now brew it yourself at home. All grain kit for brewing a massive hop forward hazy juicy DIPA. New England, Vermont, cloudy, murky, juicy, whatever you like to call them. 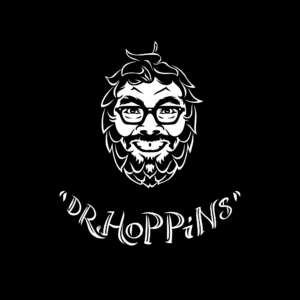 This take on an IPA is becoming very popular. 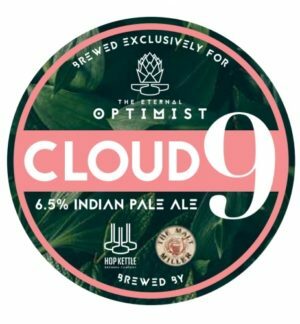 Less bitterness, fuller mouth feel and the most amazing fruit flavours coming from large amounts of hops used late in the boil and for dry hopping. These are incredibly easy drinking and hide their stronger alcohol well. American Pale Ale is a great beer to have handy at all times in my view. 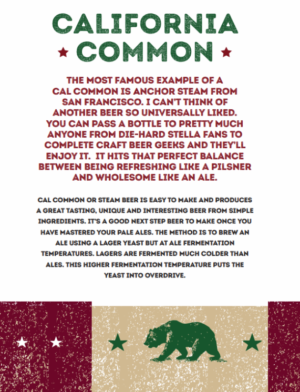 Everyone likes it, it’s refreshing and clean, aromatic and flavoursome but without being extreme in any way. It’s beautifully balanced and easy to make. It’s also not too strong so a good one to get stuck into at the weekend. 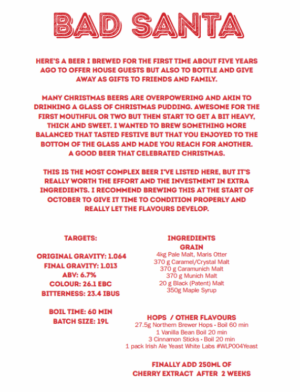 A clone recipe kit for Camden Town IHL. 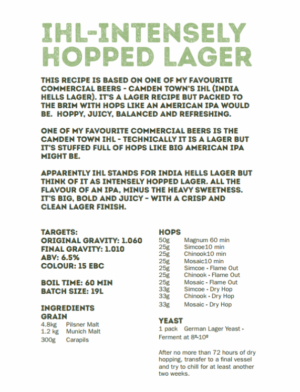 IHL stands for India Helles Lager, think of this as an intensely hopped lager, all the flavour of an IPA but minus the heavy sweetness. Its big, bold and juicy – with a crisp clean lager finish.